Editor's Quote: "Earlier this week, I had ridden the Vitesse on a fast-paced group ride that was so mindlessly fun I got 10 Strava achievements. And again on a solo ride that was so deafeningly tranquil I had full-on conversations with myself—out loud. 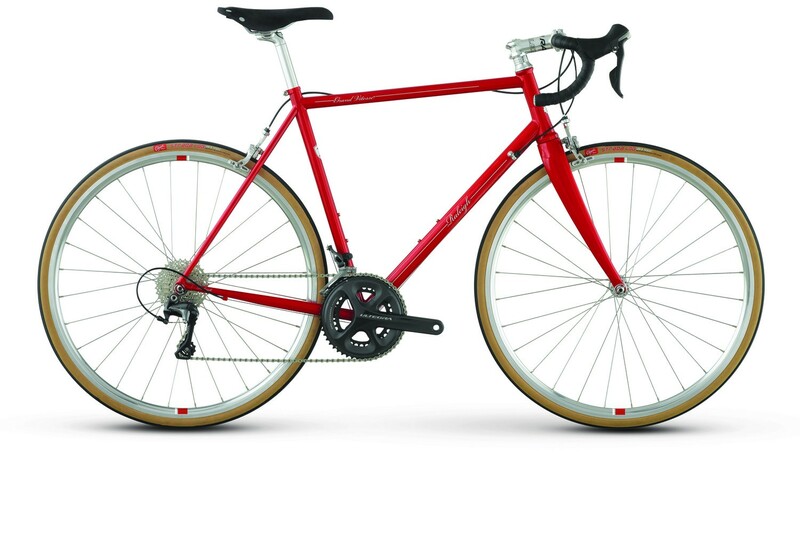 But anyone who knows anything about steel bicycles knows that the fun doesn’t stop where the pavement ends. That with them comes a natural trustworthiness. And so on this day, I am not on a road bike. I am on a badass, steel, off-roading, post-apocalyptic, all-terrain, Mad-Max, zombie-hunting survival vehicle." To view the Grand Vitesse, click here.